“Scoil Ruáin will provide a quality education in a caring, respectful and nurturing environment. We will encourage the development of the complete person in keeping with our school motto “Ad totam Personam”. The characteristic spirit of Scoil Ruáin is reflected in the caring and nurturing work environment that exists in the school community and which allows students and staff to work together in an atmosphere of mutual respect. 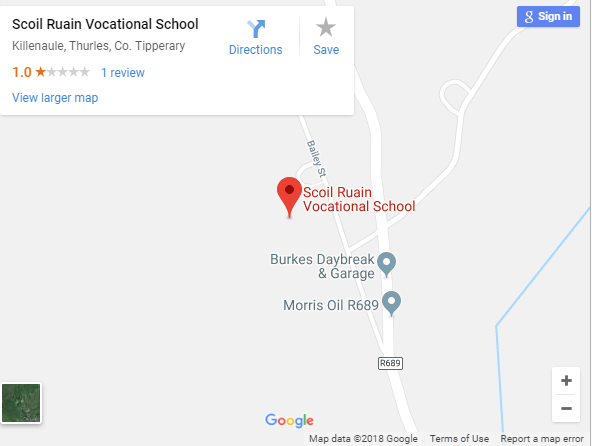 Scoil Ruáin is a co-educational school, which operates under the trusteeship of Tipperary Education and Training Board (ETB). 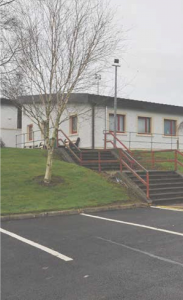 The school is managed by a Board of Management, is funded by the Department of Education and Skills and operates within the regulations and guidelines set down by that Department. 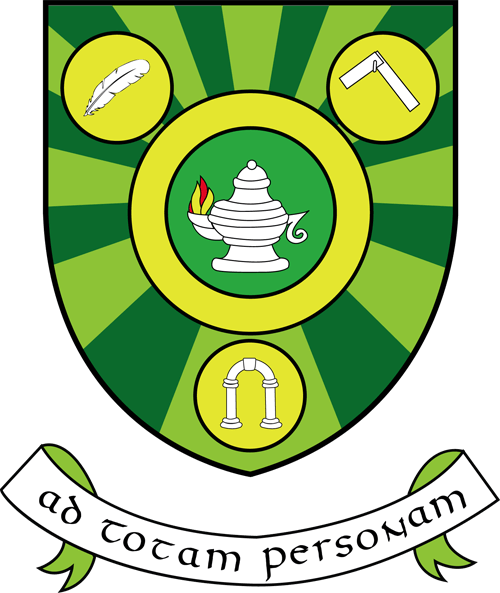 Scoil Ruáin has an active Parents’ Association and student council. the school actively supports and respects the principles of inclusiveness. equality and diversity. Scoil Ruáin enjoys a good reputation in the community and the people of the area are very supportive of, and loyal to, the school.